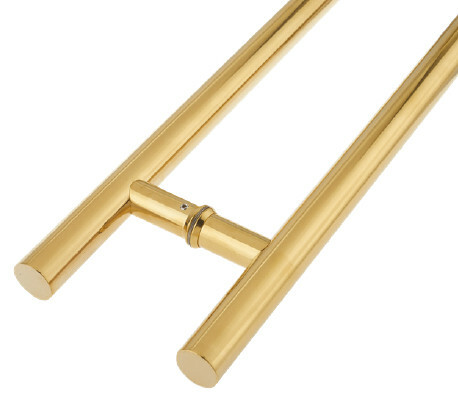 A quality and competitive range of pull handles, aesthetically designed to cover all applications. Every handle comes complete with the necessary fixings. Back to back fixed inline. 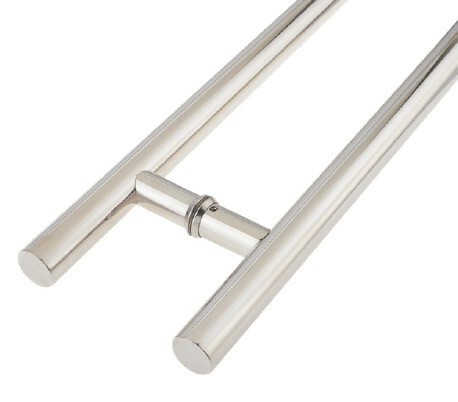 Handle made with high quality 304 grade stainless steel. Heavy wall 1.5mm tubular construction. Back to back for glass and timber. Comes with fit for purpose secure fixings.